Jay Z is producing an six-episode documentary that explores race in America for Nat Geo, according to Variety. The network revealed that it picked up the show, simply titled Race, at its upfront earlier this week, where it also announced it will debut an interview series from Katie Couric. The Race docu-series will utilize animation as well as archival footage, as well as “delve into crime and punishment, wealth inequality, the role of social media, activism and family.” The Weinstein Company will also produce. 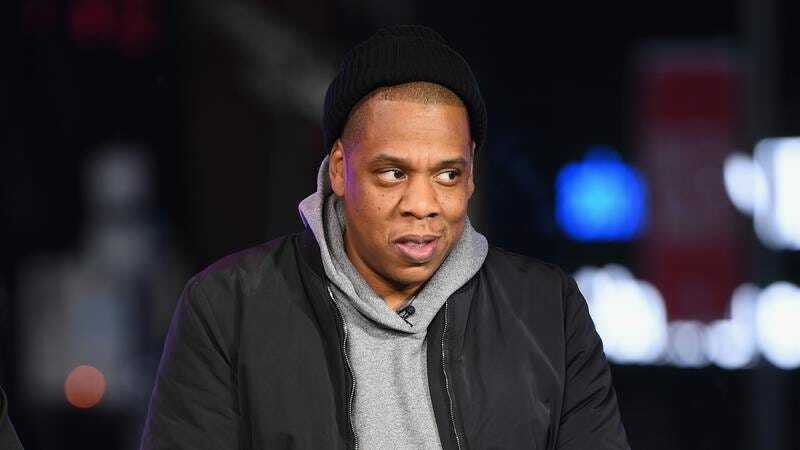 “By using highly cinematic storytelling techniques along with Jay Z’s singular point of view, the series will tell a dramatic, thought-provoking story on race in America,” Harvey Weinstein said of the late in a statement. The rapper’s deal with the studio has also yielded a docu-series about Trayvon Martin and Kalief Browder. Meanwhile, Couric’s endeavor will find her in a familiar role: Talking with people about various hot button issues. After all, why mess with a formula that works?